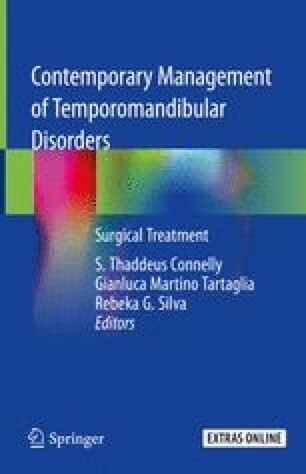 Where are we going in oral and maxillofacial surgery (OMS) with the education of our residents in the proper protocol and techniques for temporomandibular joint surgery? Do all programs have the bandwidth to teach the surgical correction of temporomandibular joint diseases, pathology, and trauma using minimally invasive surgery, microscopic surgery, and arthroscopic surgery? With mandatory reduced hours for teaching but increased knowledge and education demands on our OMS residents, how can this be beneficial to teach such complicated techniques? Where do we stand with predicting success and even diagnosis of these disease entities? Do we teach them in training programs? The answers to these questions thus form the basis for this chapter and on the future of training in OMS residency programs of TMJ disorders and surgical treatment via arthroscopic surgery.